Why the Tryweryn mural matters. 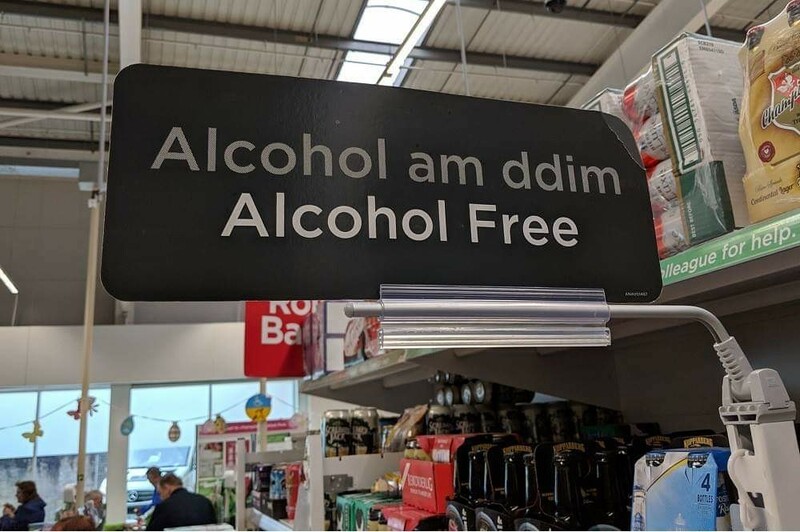 Dyn ni&apos;n mynd i Asda. 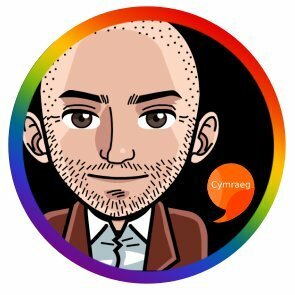 Once again, the disparity in understanding of the English media about Welsh and Scottish politics is laid bare in this article.